The experimental site was established as simulated ground for Conservation Reserve Program (CRP land) in 1999. The site was introduced with nine different prairies (i.e. deep-rooted warm-season perennials) and left undisturbed for ten-year as it normally happens with the CRP land agreement. During ten-year period, four out of nine species died out from the system (i.e. rup wildflower mix-RUMW019, sand lovegrass, sideoats gramma-EL RENO). Current species and their composition are presented in Table 1. 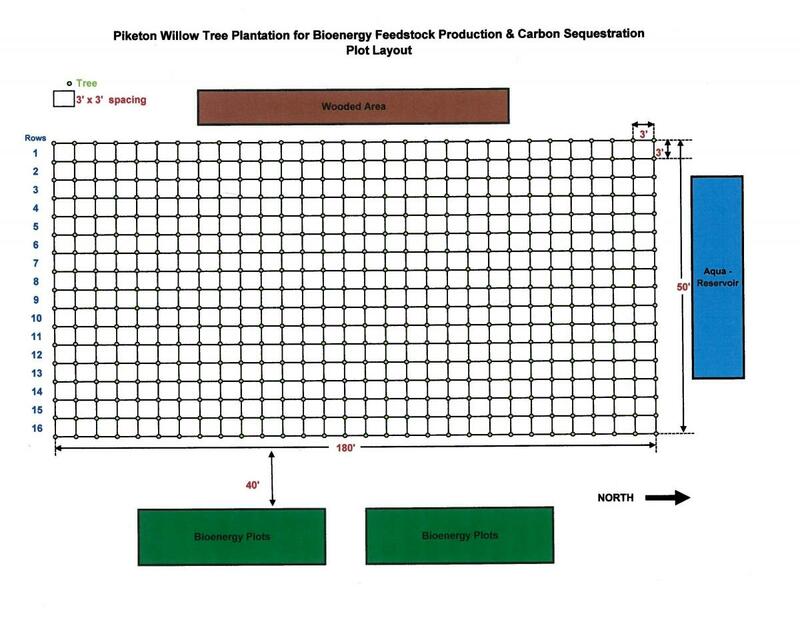 Planted in 2010 this a type of bioenergy. After the first two years the tree is cut so that the tree sends out new shoots becomning more bush like. Planted in the fall on 2012 this a new trial for us. 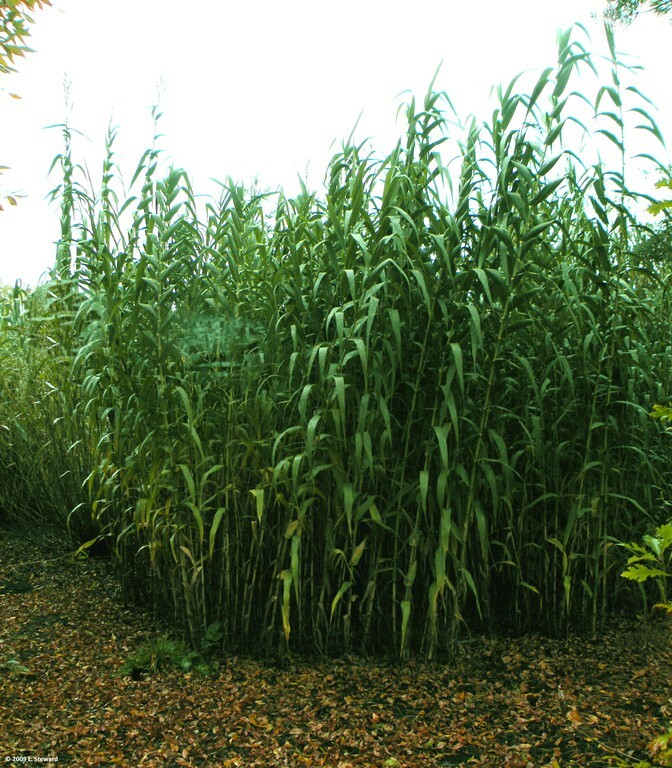 Bellow is a picture of what giant reed grass looks like, check in with us later for more information on this new experiment. This is a long term project for us at OSU South Centers in Piketon. The Continuous Cover Cropping & Till trial has been established at Piketon since 2004. The purpose of this project is to improve soil quality with the help of a continuous cover crop. 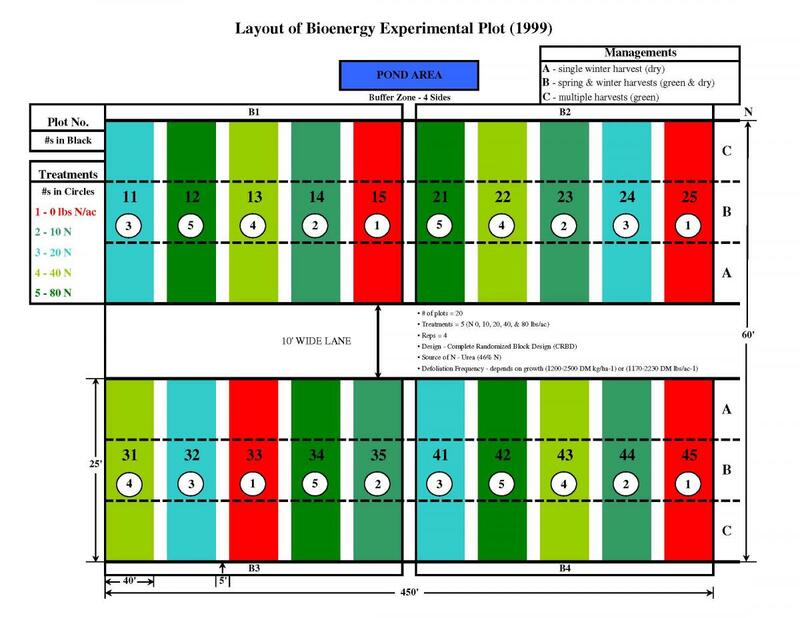 We have created 4 different types of treatment plots.